From classic Oriental rugs to modern rugs, we have a wide selection of area rugs that can add warmth and comfort to your space. 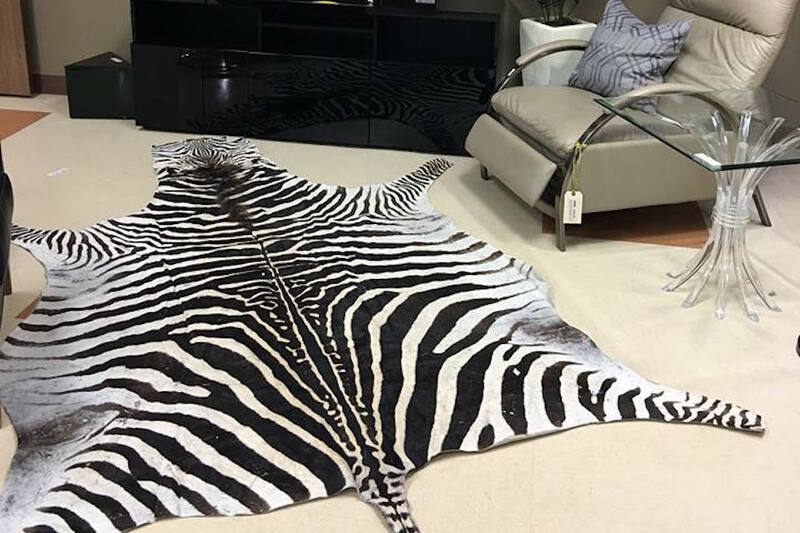 Below is just a sample of the rugs you can find in our showroom, but because of our high turnover, items pictured may not be available. Do you have a rug that you are no longer using, or are you looking to redecorate your space with a new rug? 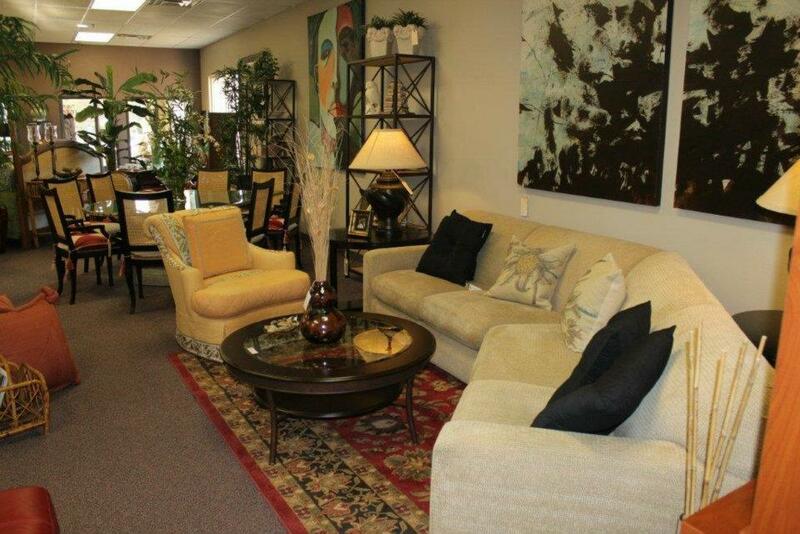 At Encore Consign + Design, we are prepared to assist you with the sale of your rugs and other home furnishings. When you consign with us, you can leverage our extensive marketing to ensure you find the right buyer for your item With little effort on your part, and none of the risk and inconvenience of direct selling, you can start transforming your space with practical, yet elegant home furnishings. To start consigning your rug with us, please click on the button below. 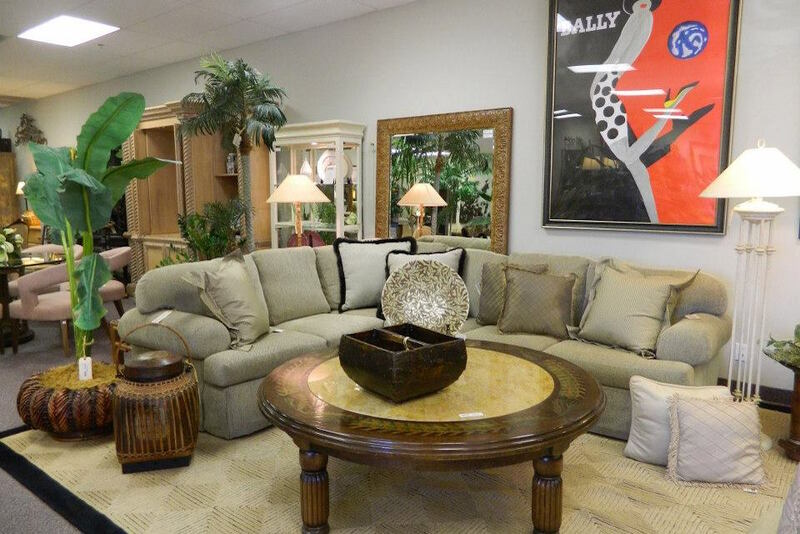 From the second you walk into our showroom in La Quinta, you’ll notice a difference. You’ll be greeted by a staff of friendly design specialists that will help you find that special piece that you have been searching for. We take the time to know and understand your style, goals, and overall design needs to ensure that you find the perfect rug for your space. No two pieces are the same, making it easier than ever before for you to create a completely unique, yet practical home. Start designing your home at Encore today.